SYRB blends creative design, quality workmanship and exceptional customer service into the development of every project. 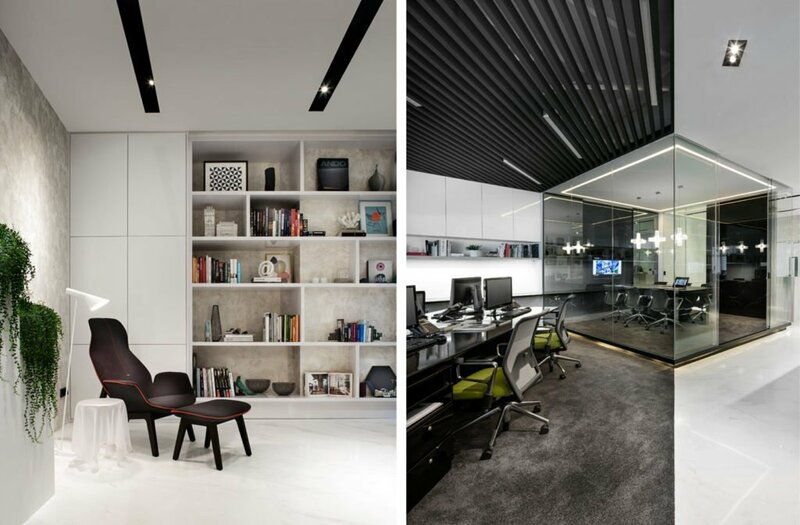 Over the past decade, they have accumulated a wealth of experience in dealing with different types of interior design projects, ranging from residential to commercial space. Read on to find out how SYRB stands out as an interior design firm like no other. You can trust the designers at SYRB to know how quality and design place a huge impact in your live environment. 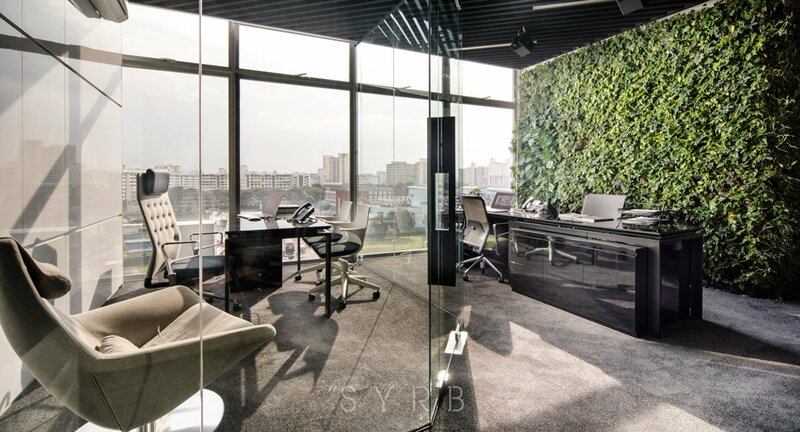 Graduated from reputable local tertiary design institutions and undergone systematic training, SYRB designers are more than capable to generate creative and functional solutions to your homes or offices. Furthermore, they use Computer-Assisted-Drawings (CAD) and 3D Rendering in all the entirety of each design that they plan to materialize from demolition to painting, ensuring every facet of each project is managed and executed with precision. 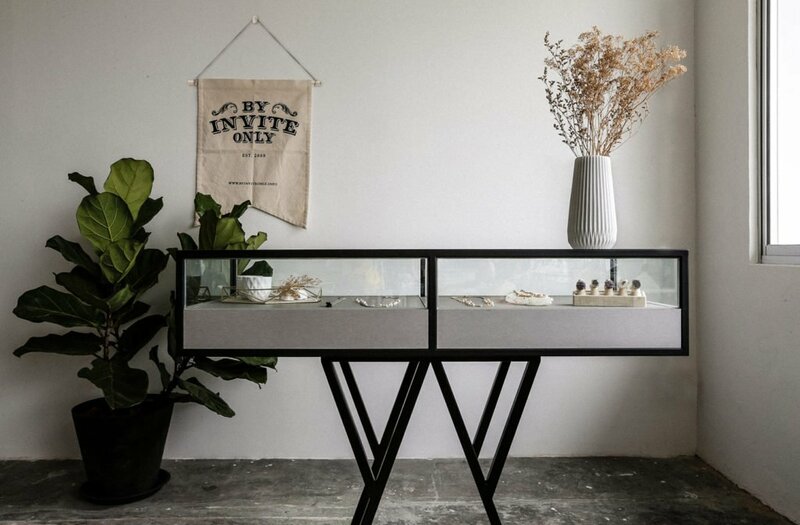 SYRB has their very own in-house carpentry workshop located within a stone’s throw away from their design studio. There is no doubt that customised carpentry will command a higher price tag and be more time consuming, but the pros do outweigh the cons. 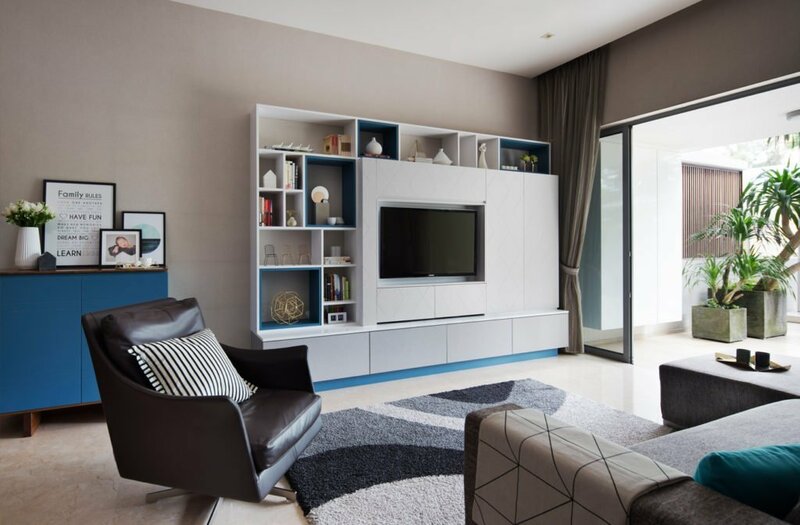 Firstly, customers are able to get highly customised designs tailored to their needs, translating into beautiful carpentry, furniture and fittings that are ‘one of a kind’. Secondly, all spaces come in different dimensions and layout, maximising usage in the space constraints of an urban environment will be quite a challenge as well. 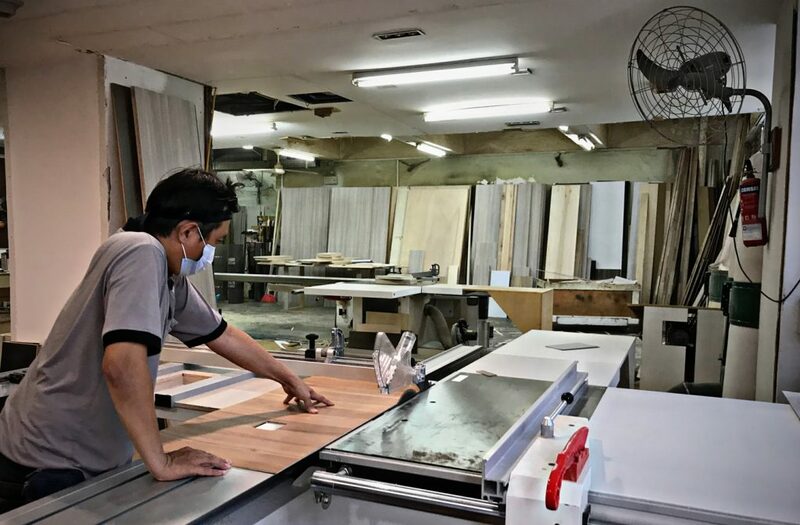 By having a carpentry workshop at their disposal, SYRB is able to design furnitures and storages to fit seamlessly into those awkward corners and tight spaces. 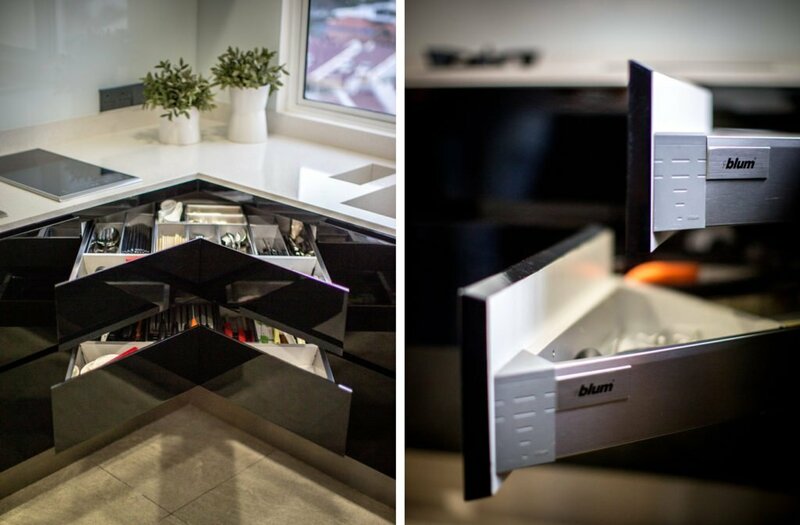 Thirdly, the client can choose design, choose all the way to the hardware, log set, even down to the nuts and bolts hinges and drawer system – client is in control. SYRB’s carpenters are highly skilled and meticulous in delivering top-notch works, ensuring every facet of each project is managed and executed with precision. SYRB was established in 2005 and they have won the trust of their clients over and over again through their dedication in making goals and dreams come to life. SYRB also values after-sales service by providing a 12-month warranty on all works carried out by them. Just let the testimonials from their client speak for themselves. At SYRB, every team member brings collectively experience and talent. How commission sales work is that a sales representative will get a sum of money upon completion of a project. This would mean that they are poised to clinch more projects to maximise their commision which might result in a rushed job. 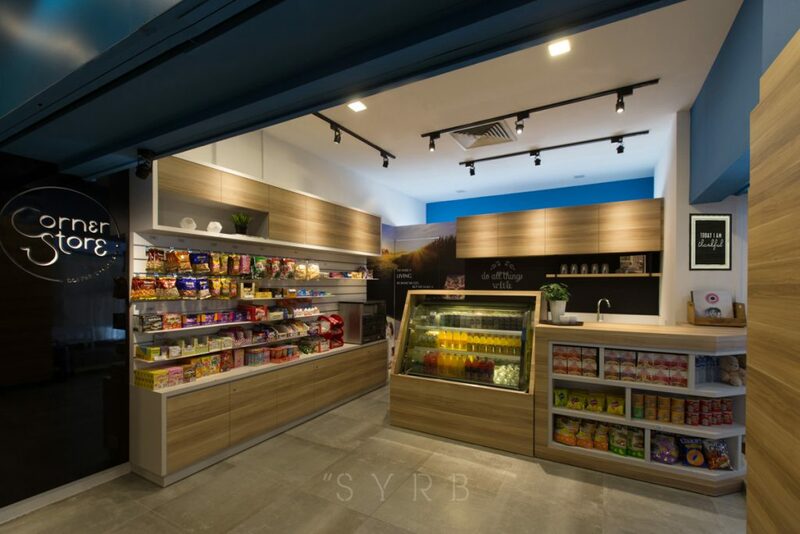 In accordance with their commitment to providing their clients with the highest professional standards, SYRB practised a different business model that is non-commission based. Teamwork based on urgency, importance and timelines.